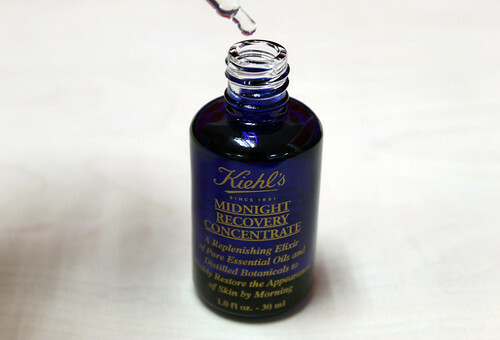 So, starting Day 13, I’ll be using Kiehl’s Midnight Recovery Concentrate together with my anti-acne topical meds. I still have around 2 days to go to finish my 15-day challenge. The price may be a little bit on the steep side at Php 2,880/$ 42. 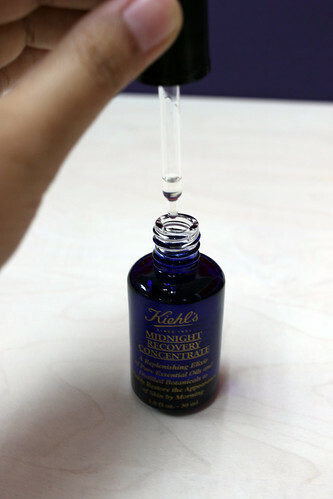 But, a 30ml bottle will last you for a long time, since all you have to utilize is just 2 drops of the concentrate per nighttime application. 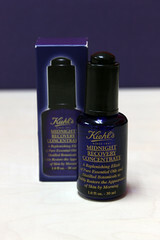 I still have 6 more days to go, and I’m still looking forward should there be any beneficial changes to my skin. I’m hoping for one soon!